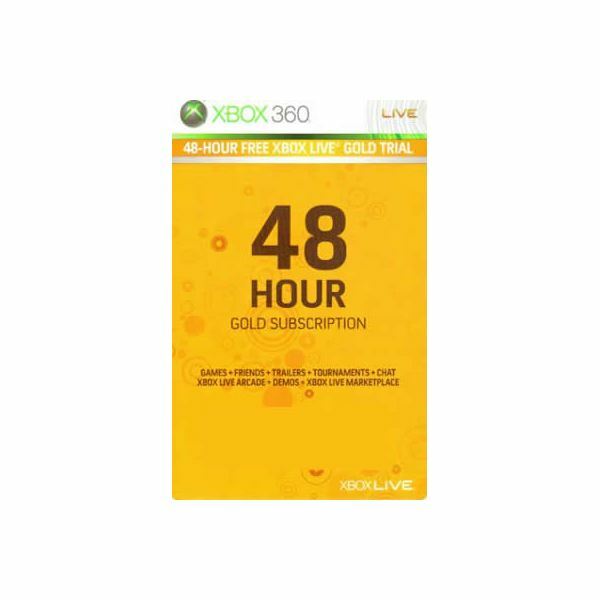 Xbox Live Gold is the standard to which other console’s online gaming services strive to measure up to. Combining the ability to play and chat online with all your friends with awesome features like Netflix and the upcoming ESPN integration, Microsoft’s premium gaming service has a lot to offer. The downside to all this great content, however, is the cost. For many, the $50 (going up to $60 this coming November) is more than they are willing to pay. For cost-conscious gamers, there are ways to gain access to Microsoft’s Xbox Live network without paying, in small doses, anyway. One way to get a free Xbox Live Gold membership is through registering a new gamertag on your Xbox 360 console. Each unit comes with the ability to gain a one free month of Gold simply by registering a new gamertag on the console, and this process can be repeated up to three times. 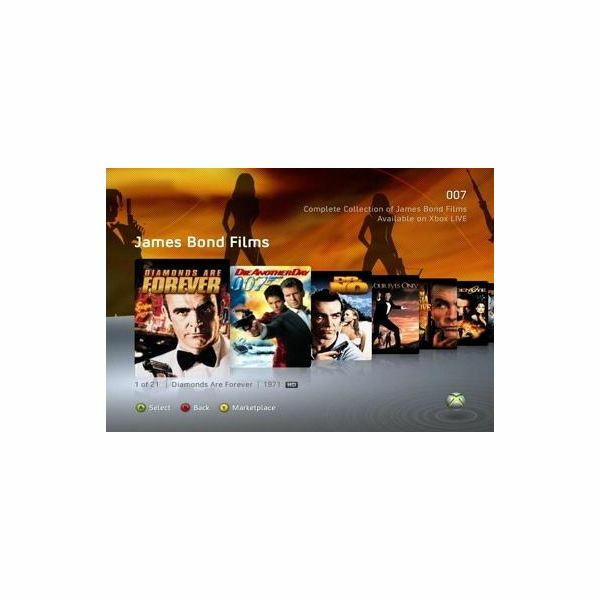 Power on your Xbox 360 and press the guide button (the big silver button in the center of the controller). Press X to sign out the current gamertag. A confirmation screen will appear, select “Yes, sign out" to continue. You’ll be returned to the guide menu. From here, select “Create Profile." Enter a name for this new gamertag. Most names have been taken at this point, so you’ll want to consider adding some numbers or symbols to your desired username to make it unique. Once it’s entered, press the “Start" button to continue. Next, you’ll be asked to choose an avatar. You can choose one of the pre-made characters (you can always customize it later) or press “Y" to enter the avatar customization screen and create your own. Once your avatar is selected, you’ll be asked if you would like to join Xbox Live. Select “Join Xbox Live" to continue. Confirm that you wish to connect to Live on the next screen by selecting “Yes." 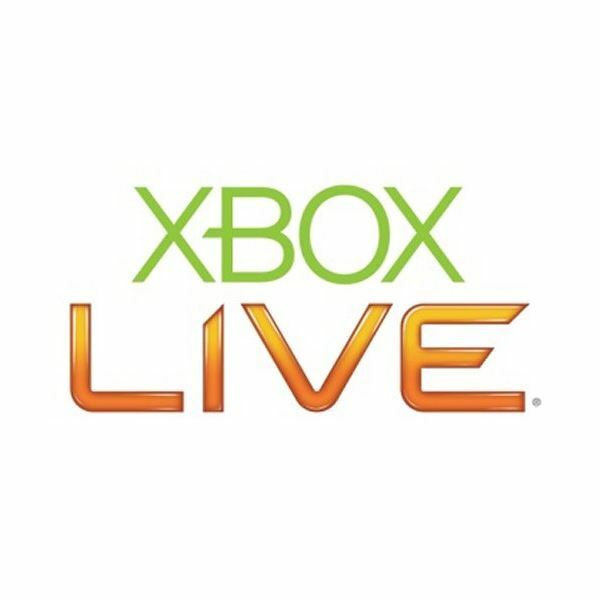 The system will connect to the Xbox Live Service, select “Sign Me Up" to continue. Enter a valid email address on the next screen, then select “Continue." Enter a valid password (twice) and select “Continue." Choose whether you’d like to have the 360 remember your password or have to enter it every time you sign in. Set up your secret question on the next screen. This question and answer is used to recover your account should you forget your password. Enter your date of birth on the next screen. Review all your information on the next screen. If it’s correct, select “Continue." Accept the Xbox Live TOS on the next screen by selecting “Accept." You’ll be asked if you’d like to set up a Gold Membership. Select “I Don’t Want a Gold Membership" to continue and get your free month of Live. You’ll be presented with the option of a free 1 Month Gold Membership, select “Continue." Select “No, add it later" when asked to enter payment info. Enter your name and phone number and select “Continue." Uncheck the boxes on the next screen if you don’t want to receive mail from Microsoft. Choose your gamerzone on the next screen. Finally, select “Continue" on the confirmation screen to finalize your free trial. After confirming your gamertag, your free trial will be activated. You’re now all set up and can access all the great Xbox Live Gold membership features for one month without cost to you. Many of Xbox Live’s most popular games ship with a free 2-day pass to the service. Most of these games have a sticker on the outside advertising this fact. You can use any trials found in games you’ve purchased to gain free access to the service, and many people who buy these games but already have Live Gold memberships are willing to post them online for other people’s use. Cheapassgamer.com, for example, has a lengthy thread devoted entirely to members posting these codes for the use of other members. With a little Google magic, it isn’t too hard to find similar places all around the web. There are a few ways to get a taste of Microsoft’s Xbox Live Gold Service for free, if you’re willing to do a little legwork. Whether you’re taking advantage of the free one-month trials offered with your console or tracking down a free 48-hour Xbox Live Gold trial somewhere online, you can find ways to play your favorite games online, at least temporarily, without spending a dime of your own money. All Seventh Generation Consoles Are Awesome: Do We Still Have to Compare Wii, Playstation & Xbox? 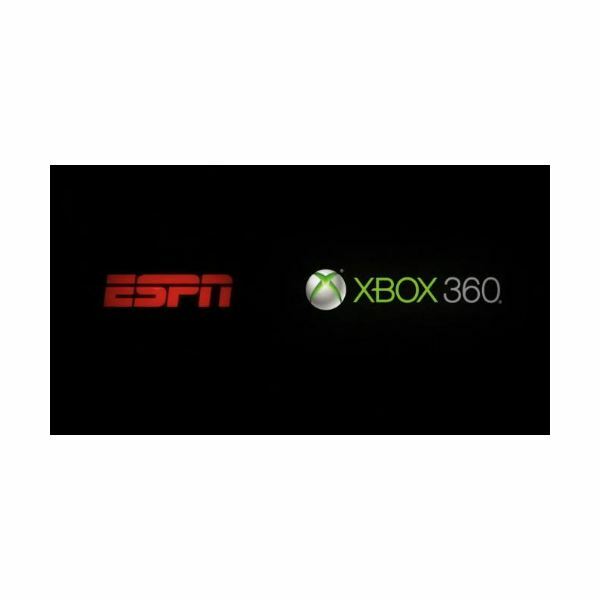 Xbox 360 Kinect Games: Is Hands-Free the Future of Gaming?